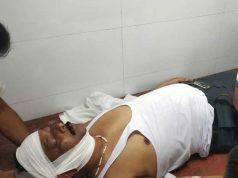 Bhubaneswar: Tata Sons Limited chairman, Natarajan Chandrasekaran meets CM Naveen Patnaik at the state secretariat. 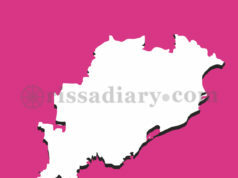 He discusses about future investment plan in Odisha. Tata to invest Rs 60,000 crore in the state. 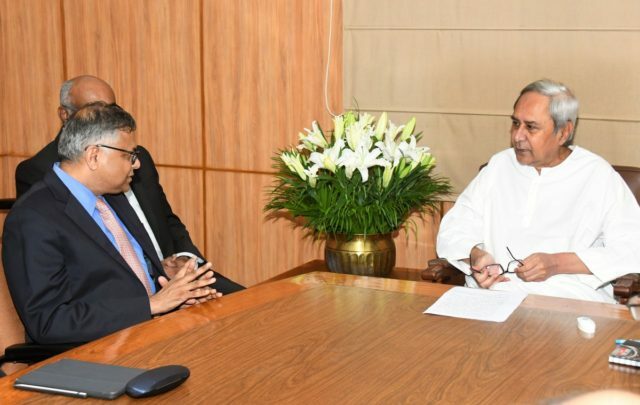 TATA group investing Rs 25,000 crore for expansion of Kalinganagar plant & Rs 35,000cr for Bhushan Steel in Dhenkanal; Tata Sons Chairman Natarajan Chandrasekharan told reporters here after meeting CM. 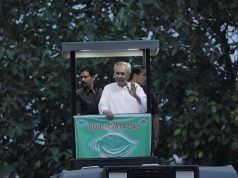 CM Naveen Patnaik proposed to Tata Group to set up a Defence Manufacturing Cluster on 871 hectares of land at Naraj and developing a steel downstream cluster at Kalinga Nagar with provision of liquid metal, E-vehicle project, a manufacturing unit at Paradeep and investments in manufacturing sector at Gopalpur. He invited the group to be a part of World Skill Centre project as an industry partner and harness world class skill of the state’s youth. The youth of Odisha is dedicated, diligent and hardworking. Stepping-up for campus placements in engineering colleges, ITIs and Polytechnics would give our children an opportunity to prove their mettle. Mr Chandrasekharan has assured to accelerate the pace for setting up of 500 bedded Super Speciality Hospital at Sitalapalli in Ganjam district. CM Patnaik also asked to expedite the payment of Crop Insurance claims of our farmers at the earliest, promote Micro Entrepreneurship Development Programme for women under Odisha’s Mission Shakti programme.